The Samsung Galaxy S4 Active Smartphone is official now. This device created a big hype before its release as it had numerous number of leaked photos and videos, and it predicted by many experts before the release. 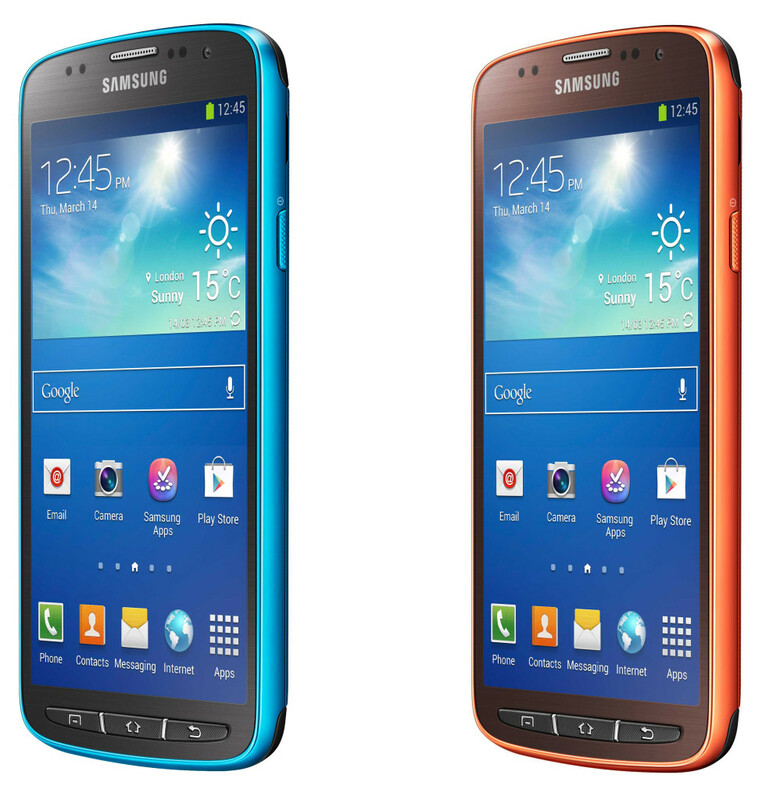 Samsung officially announced their new flagship, the Samsung Galaxy S4 Active o 5th June. The Korean tech giant Samsung announced their new device as the answer to the announcement of the Sony Xperia Z that was made one day before. Everyone was expecting that Samsung will launch the Galaxy S4 Mini, but then launched the Galaxy S4 Active ahead of its expected June 20 release date. According to the official announcement made by Samsung, the main theme of their new flagship is “Focus on living life to the fullest.” Samsung has launched this device for the consumers with the personality of taking less care of their Smartphones. The specifications of the Galaxy S4 Active are very similar to the Galaxy S4’s specifications. But it has been packed with some improved technologies than its predecessors. 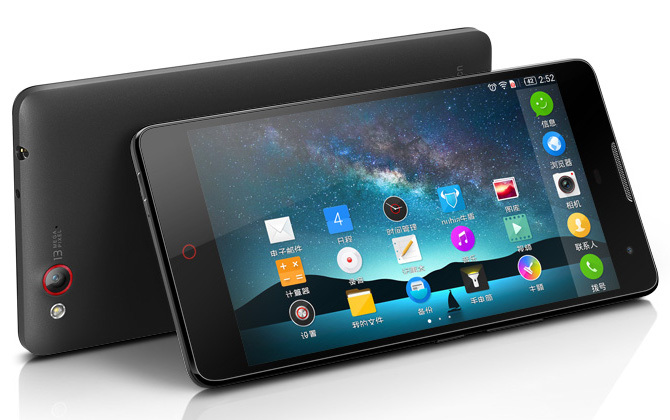 This new device comes with an 1.9 GHz Qualcomm Snapdragon quad core processor. It has a large 5 inch TFT LCD touchscreen display with 1080 pixels resolution. There is a 8 megapixel rear camera in the Galaxy S4 Active, there is an aqua mode in that camera to take high quality underwater pictures. 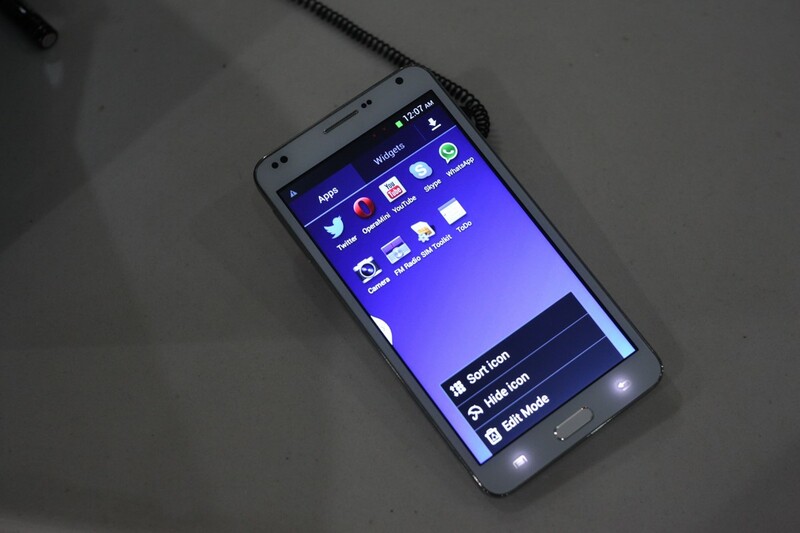 The Galaxy S4 Active will run on Android 4.2 OS, the internal storage of the device is 16 GB. Well, 11 GB of internal storage is available for the users. The RAM of the device is 2 GB. Samsung has packed a 2,600 mAh battery with it. The Galaxy S4 Active larger than the original Galaxy S4. It is available in three colour versions, they are Urban grey, Orange Flare and Dive Blue. And it is now available to purchase.